Master of Science, Technology and Innovation Policy) or in short, MSTIP, is a programme that offers a niche specialised policy programme that caters for the areas of science, technology and innovation as postgraduate studies. A total of 45 credits is required for graduation, comprising 11 taught modules of 3 credits each and a master project worth 9 credits. The duration of study is 1½ years for full-time. General policy studies are taught in many universities in Malaysia. Given the rapid development of technological advancements, policy must equally move at a faster rate. A try and error approach by policy generalist is not effective anymore. Academically qualified and well-trained policy makers will ensure a more effective and sustainable policy being developed. This will be beneficial for Malaysia in particular as well as other parts of the regions will equally understand what are the best ingredients to formulate policy relevant to science, technology and innovation. This programme aims to prepare the men power needs of Malaysia and other countries that need to have effective policy makers. 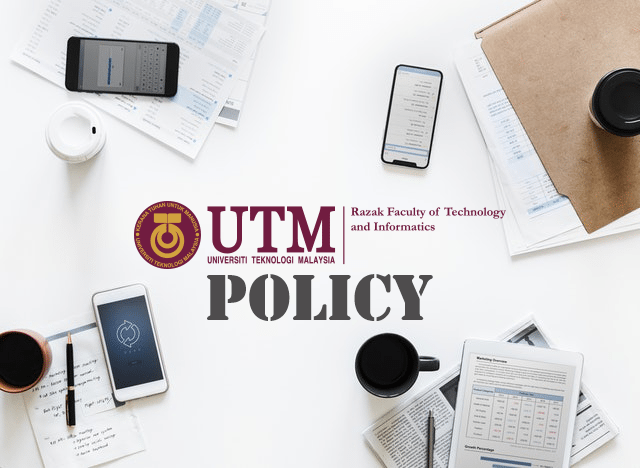 It is for the first time in Malaysia that the study of policy relevant to science, technology and innovation is designed and framed as a single postgraduate programme. Strong observational, analytical, synthesizing skills within which they are able to consolidate STI issues into scholarly policy research and writing. Able to demonstrate effective communication skills and practice professional and societal responsibilities, whilst able to conceptualize and execute STI research independently from responsible ethical perspectives. Demonstrate adaptability in different roles. Responsibilities, surrounding and communities, enabling them to contribute and lead in their organizations and society. Able to manage the scholarship of STI policy studies to benefit humankind and aware of related potential entrepreneurial opportunities and higher-order thinking skills necessary to solve research problems through innovation and creativity, which also drive them to be life, long learners. Able to show managerial skills and recognise entrepreneurial opportunities in STI policies.